Click on the empty field next to the function description and press the key combination. That’s it! Works on Adobe Photoshop and Adobe Illustrator CS3, CS4, CS5, CS5.5, CS6, CC, CC2014, CC2015, CC2017, CC2018+. Due to limitations on older Adobe products on Adobe Photoshop CS3 and CS4 you can assign keyboard shortcuts using Photoshop Edit -> Keyboard Shortcuts… dialog. In the dialog locate File -> Scripts menu and assign keyboard shortcuts to “(MP)…” scripts. Adobe Illustrator allows only Shift, Cmd/Control and F1-F15 keys assigned to shortcuts. This is Adobe’s limitation. It means you can only use key combinations like “⌘+F1” or “Win+F2” or “Shift+Control+F3” or “Shift+F5” etc. F1-F15 keys are required in any keyboard shortcut. If you receive the following message “Some event has not been registered for action“. It means you face a rare bug of Adobe Illustrator CC2015 or below. This is not a common bug and we’re still investigating why it happens for some users. It’s easy to fix on your side. Please update to Adobe Illustrator CC 2017 or above! The update is available for free from your Adobe Creative Cloud. The message “The object “MagicPicker…” is not currently available” means you’re trying to use keyboard shortcuts on Illustrator without an active document open. Please open or create a new document in order to work with the keyboard shortcuts. This message is a bug of Adobe Illustrator. I see the message “Please run Illustrator as Administrator…” or “Please restart Illustrator…” in the MagicPicker Settings. On some computers MagicPicker fixes the problem with problematic installation. You need to right-click on Adobe Illustrator and choose “Run as Administrator”. 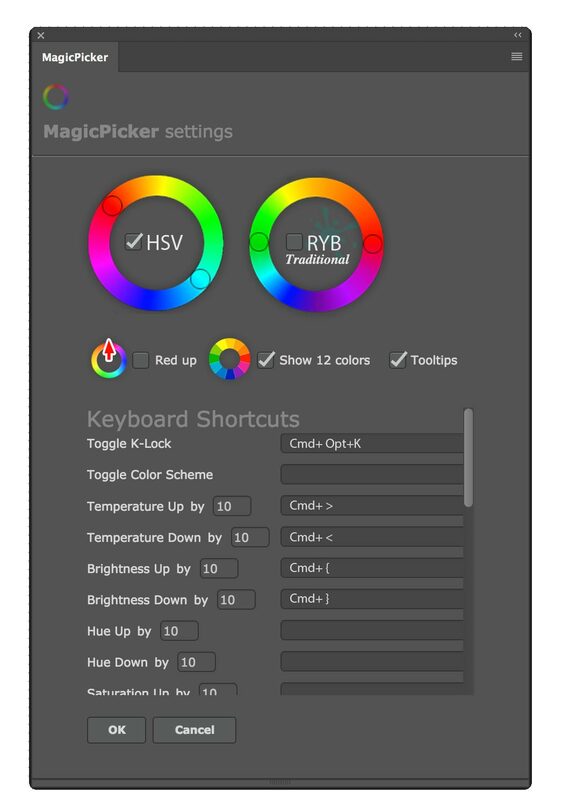 Then open MagicPicker and click Settings. If needed you need to restart Illustrator again. If shortcuts still don’t work please upgrade to Adobe Illustrator CC2017 or higher. The message “Some event has not been registered for action” on Adobe Illustrator CS6 and below means you face a rare bug of Adobe Illustrator. This is not a common bug and we’re still investigating why it happens for some users. 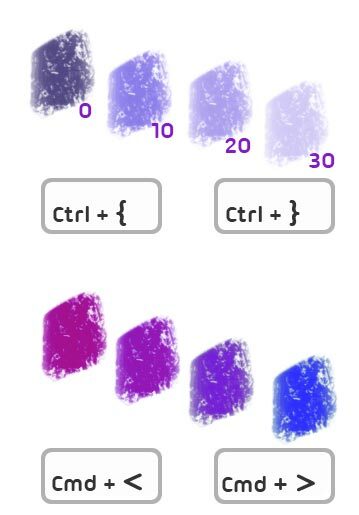 Please use the manual way of assigning shortcuts: you will need to go to Adobe Illustrator -> Scripts -> MagicPicker and assign keyboard shortcuts to those scripts using AutoHotKey (Windows) or Automator (Mac). Adobe fixed all bugs related to keyboard shortcuts in Adobe Illustrator CC2017 and above.